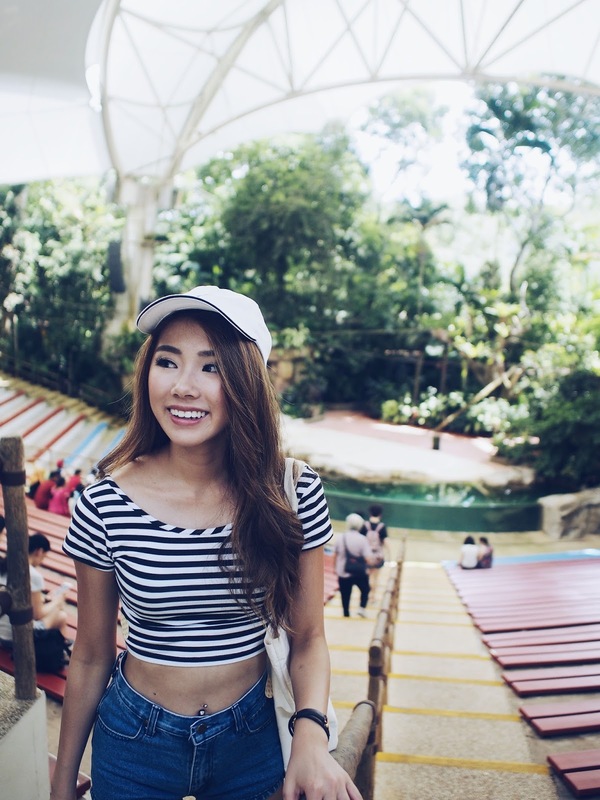 The Singapore Zoo, Jurong Bird Park and River Safari are places I'm sure many of us Singaporeans have experienced many unforgettable memories at. 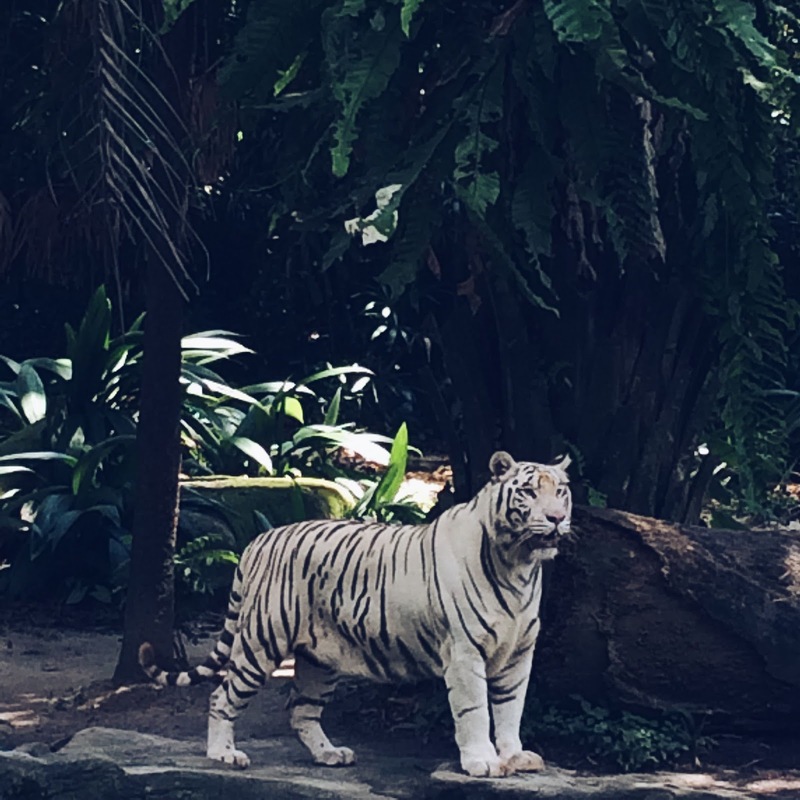 I'm a fan of animals and like I mentioned in my Dayre Post I posted a few weeks back, the Zoo is where Matt and I first discovered each other's interest and love for animals and their backgrounds. 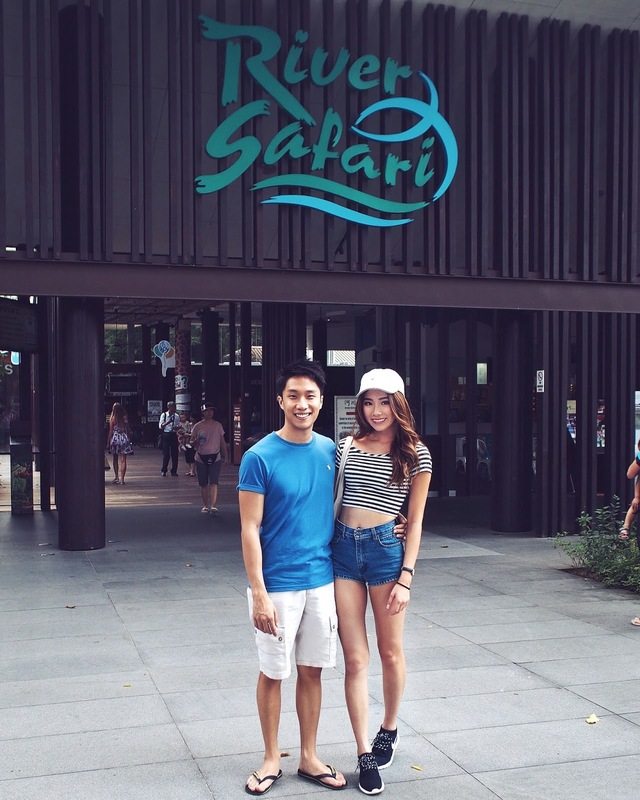 Three years ago, Matt and I along with our friends decided to head to the Singapore Zoo and River Safari over the weekend because we thought it would be fun to re-live the young moments again, at a different stage in life. It was my first time visiting after what felt like more than 10 years, and it was a truly nostalgic and refreshing trip after seeing how much it had changed, but yet the memories from the past when we were young still remained. So strongly embedded at the back of our minds. It wasn't just myself that I remembered so clearly volunteering myself on stage during the animal show to go on stage to carry a huge yellow python on my shoulders when I was in Kindergarten. Matt, and my friends also, shared their unforgettable memories as if it happened just one week ago. 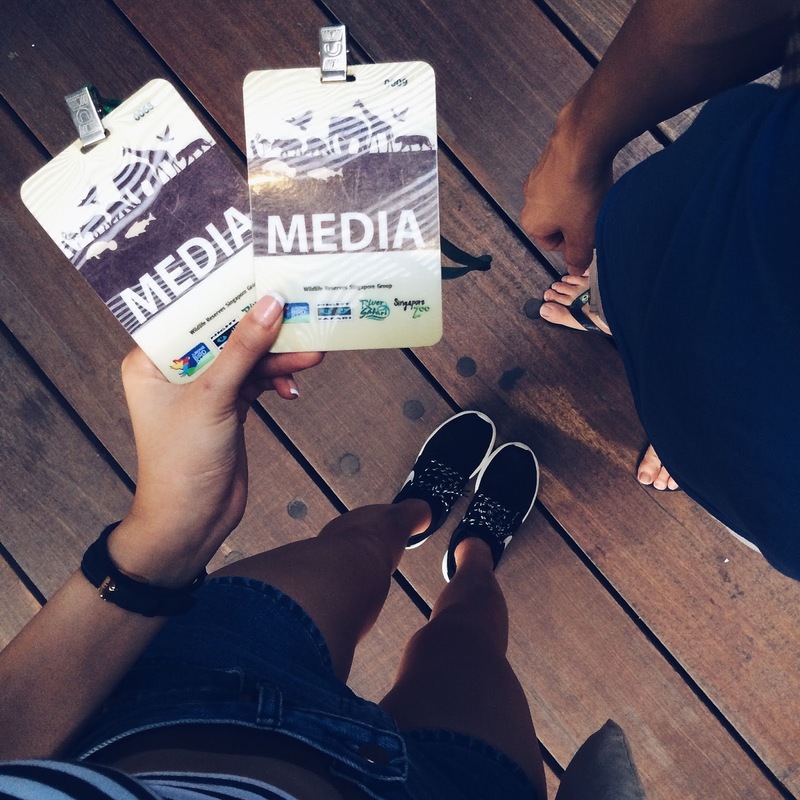 Today, we visit the zoo again, in 2016! Us now, 3 years later. Still very much in love, maybe even more. I'm glad I found someone that can share the same fondness for animals like I do. 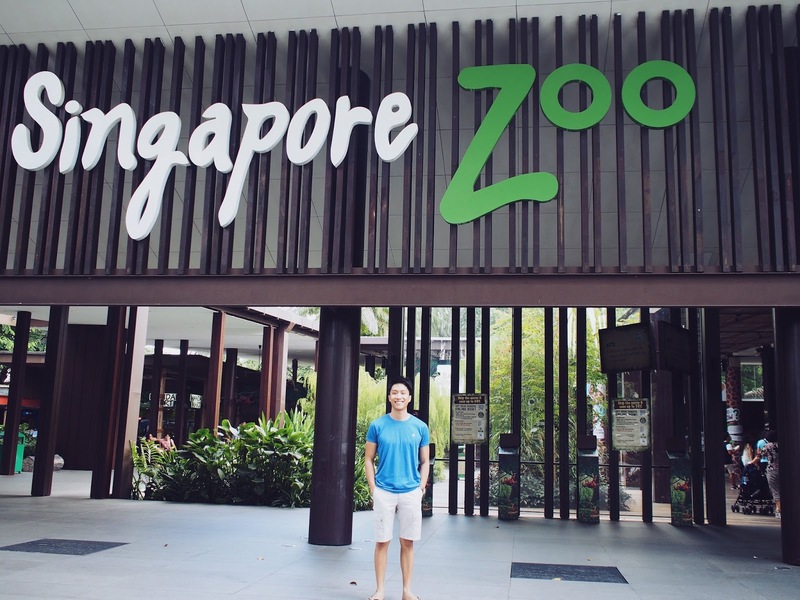 We've visited so many different zoos all around the world. 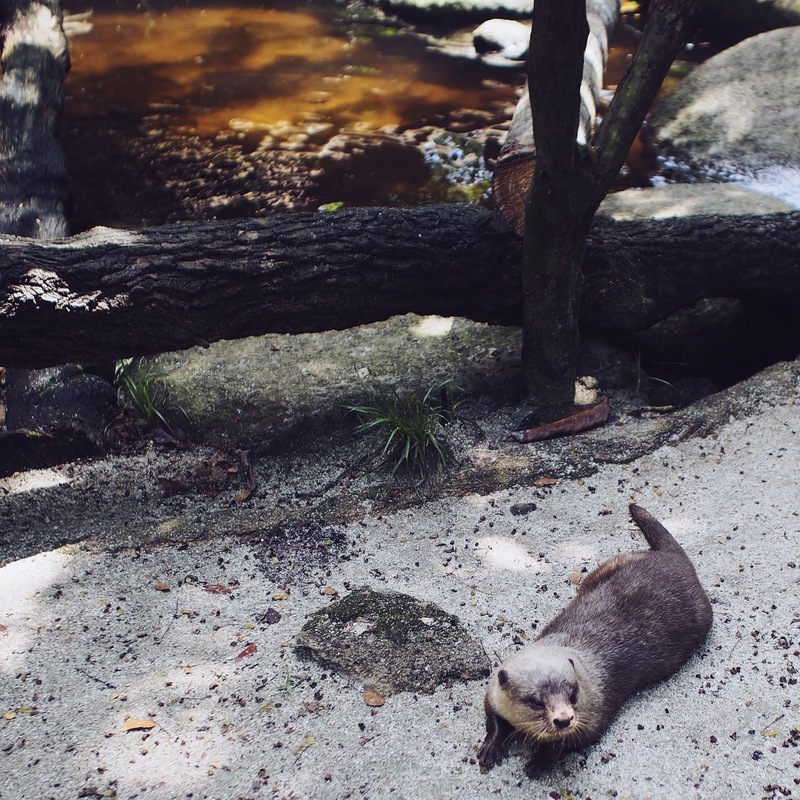 We went to the zoo in Lyon, Berlin, Munich and even a reptile conservatory in Geneva, Switzerland and the most recent trip was to the wildlife park in Perth. 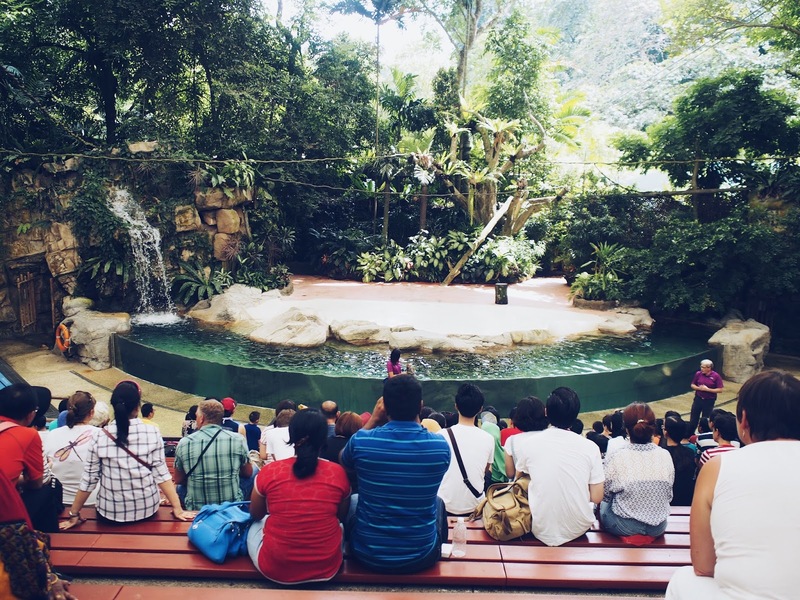 Every zoo has its own beauty and range of animals, our Singapore Mandai Zoo houses more than 2,800 different animals and over 300 species of mammals, reptiles and birds. 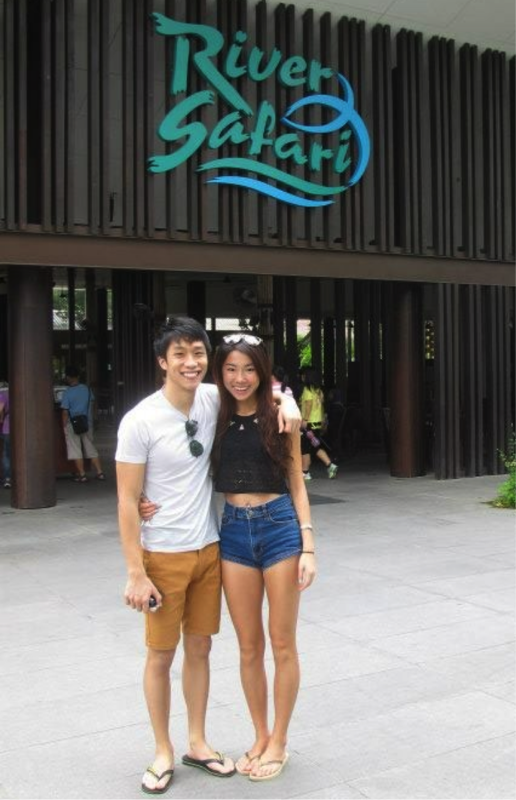 But of course, our very own Singapore Mandai Zoo still holds the most special spot in my heart. 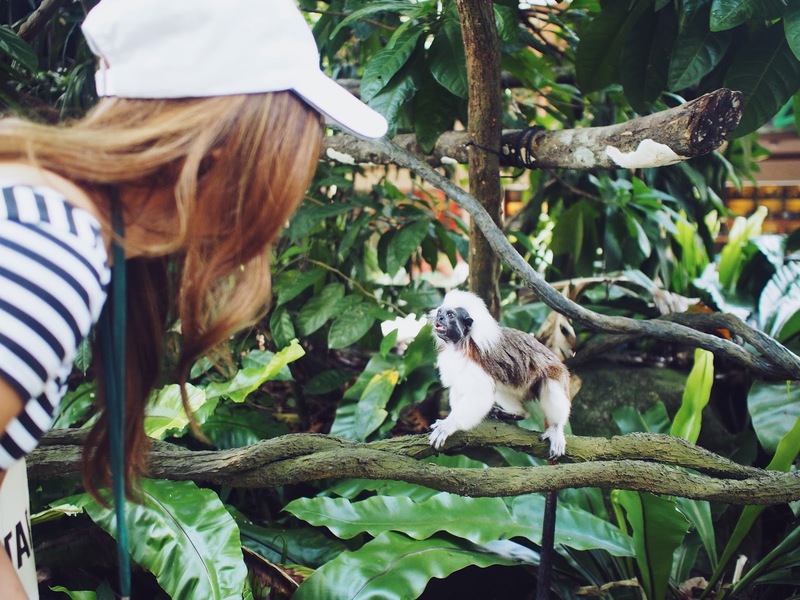 We grew up learning about those animals in our zoo, and it was also the place where my first memories with animals were created. Check out the Ah Meng's restaurant at the entrance! Mosquito patches are a must because you don't wanna be bitten. Nothing like letting some mosquitos ruin your trip right? 'm gonna share some of the animals and highlights of the visit with you guys. One of my favourite enclosures to visit is always the White Tiger one, just watching these majestic big cats parade around, playing with one another. We were super lucky to catch their feeding time! 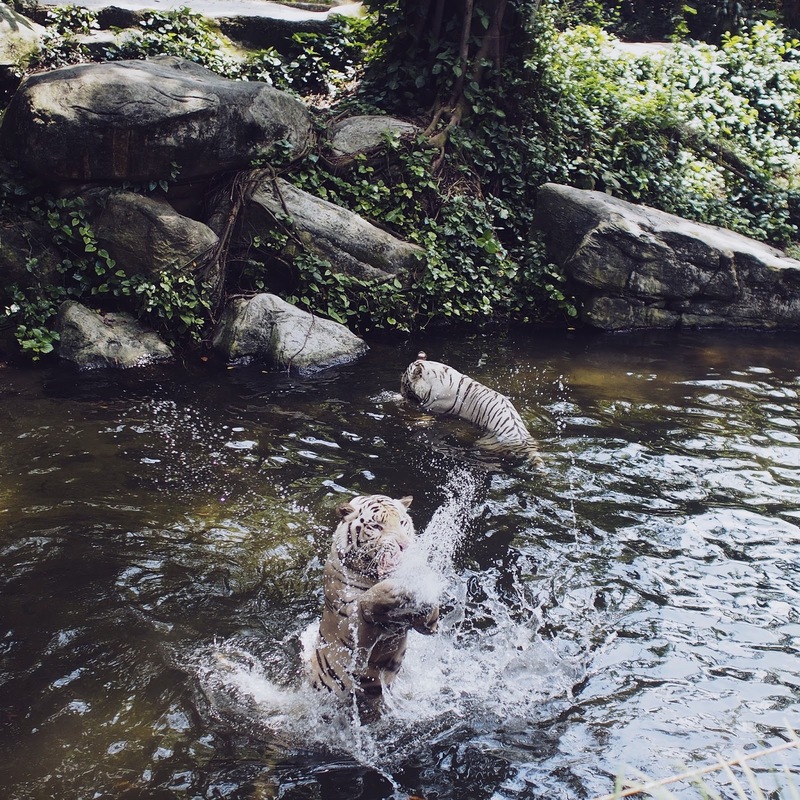 The zoo keeper hurled pieces of meat into the enclosure and these greedy kitties pounced to get them, sometimes in mid-air. Got the tourists really amused and tickled, myself included hehe. 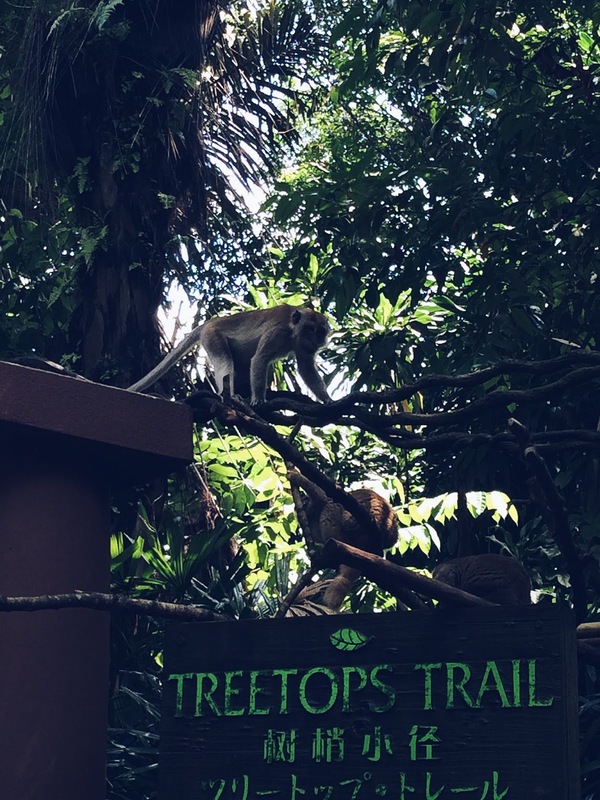 Then there were some mischievous monkeys that were forever pulling on each other's tails, some even greeted us at the entrance! 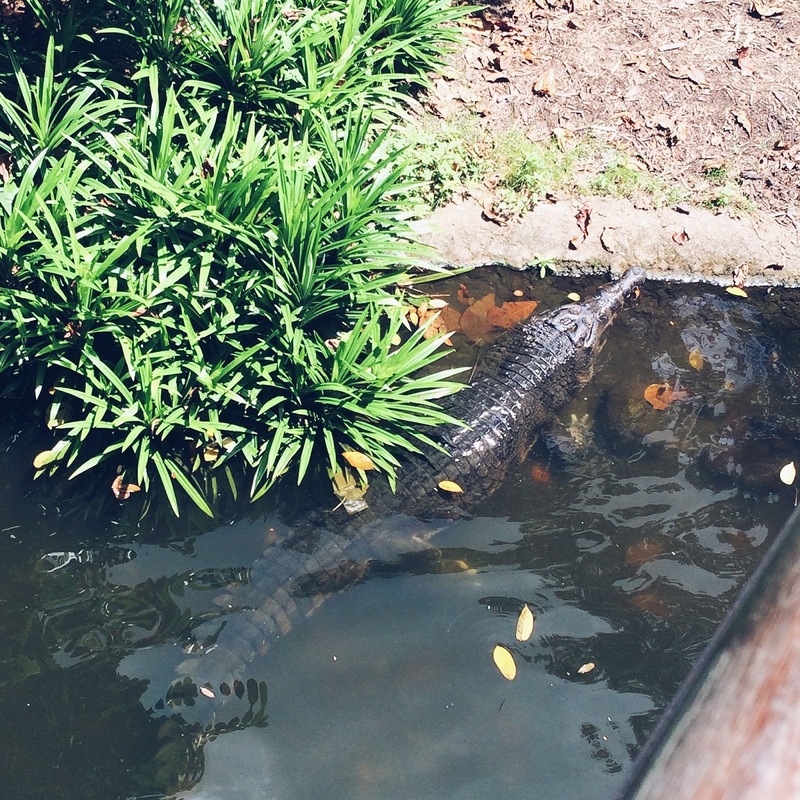 This is the False Gharial, a crocodile. 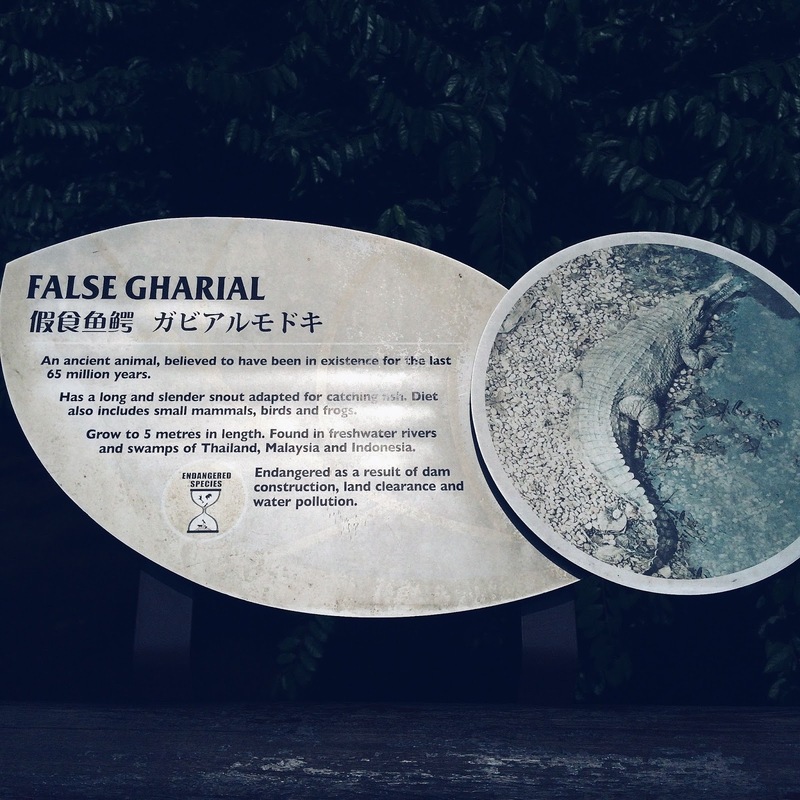 At first i saw the crocodile in the river below the walkway and I thought it was a fake crocodile decor piece because I thought "no way, no way would it be SOOO BIG" and plus the name is "False" Gharial, so I thought it was fake. Not till I saw it moving. GOODNESS ME hahaha I jumped and matt laughed so hard at me! Do you guys remember this place ? This is the stage where the shows are held. Monkeys will be climbing from all sides of the atrium, displaying their skills and intelligence. Raccoons and other animals parading the stage in line with a short skit. This time, the skit was about killing animals for their body parts and skins for handbags :( It was a sad and educational message for all of us there. But the stage didn't change one bit did it! 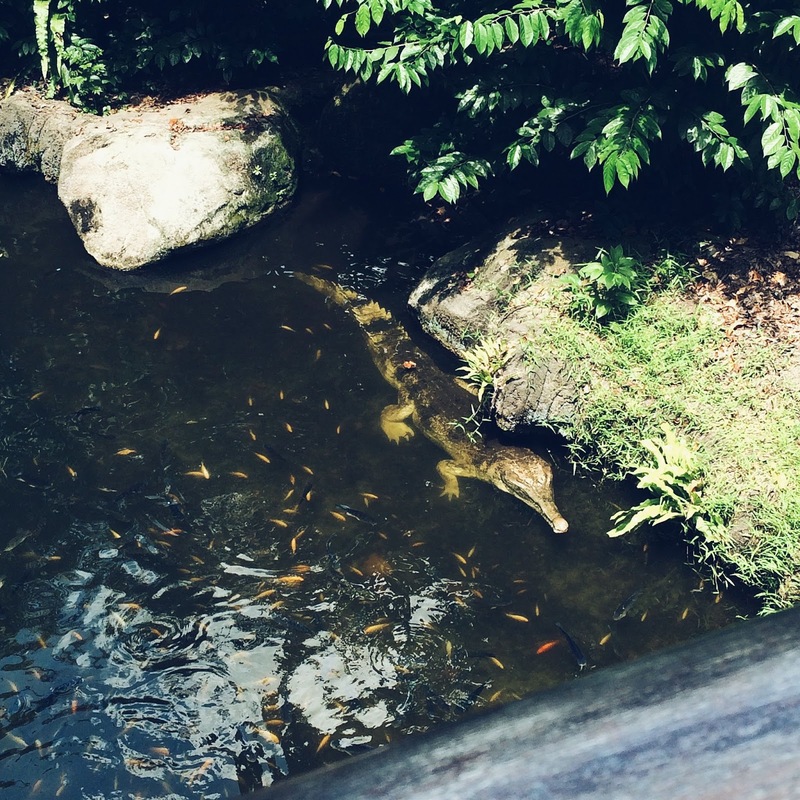 The host introduced a few different kinds of species of animals housed in our mandai zoo and they started talking about snakes, and I'm sure you guys know that I love snakes and have talked about it a lot. It was super funny because they brought out a mid length Python and got a volunteer to go up on stage to hold it. 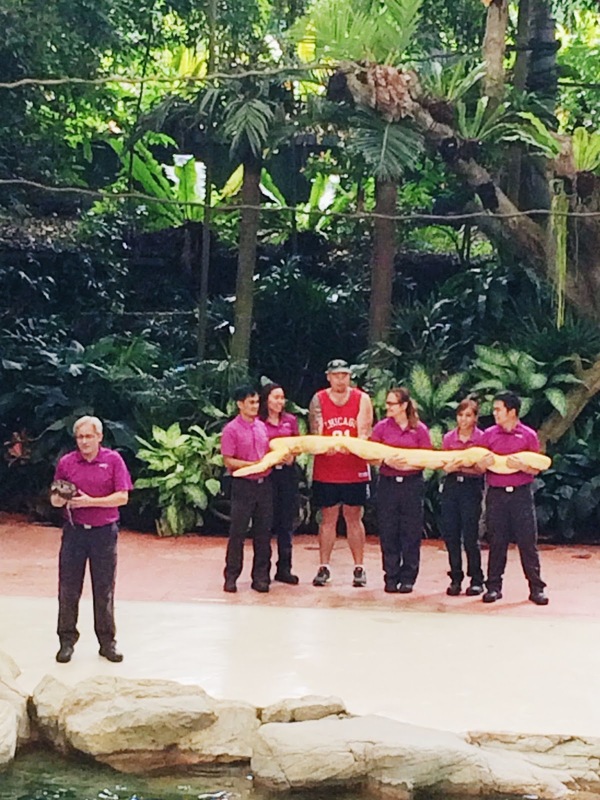 After the guy went up on stage with the baby Python in his hands, standing proud and tall, out came 5 zoo keepers carrying this huge yellow python in their hands, behind him! It got the crowd super excited and the poor guy on stage was wondering what everyone was laughing about, until he turned around and saw the huge python staring right back at him. Haha! 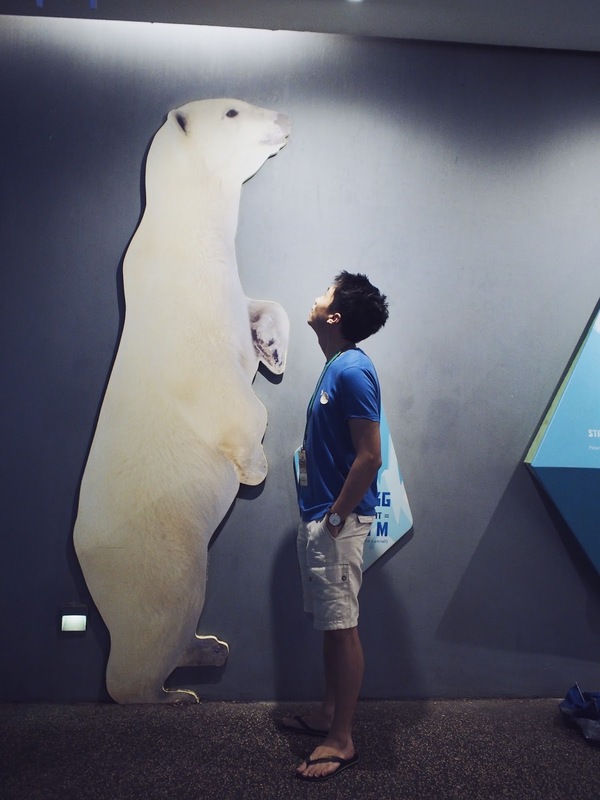 I shared this story on Dayre the other day, but i'm gonna share it here as well because it's one of my fondest memory of the zoo - my #myMandai memory. So pardon me if you've already read the post already! 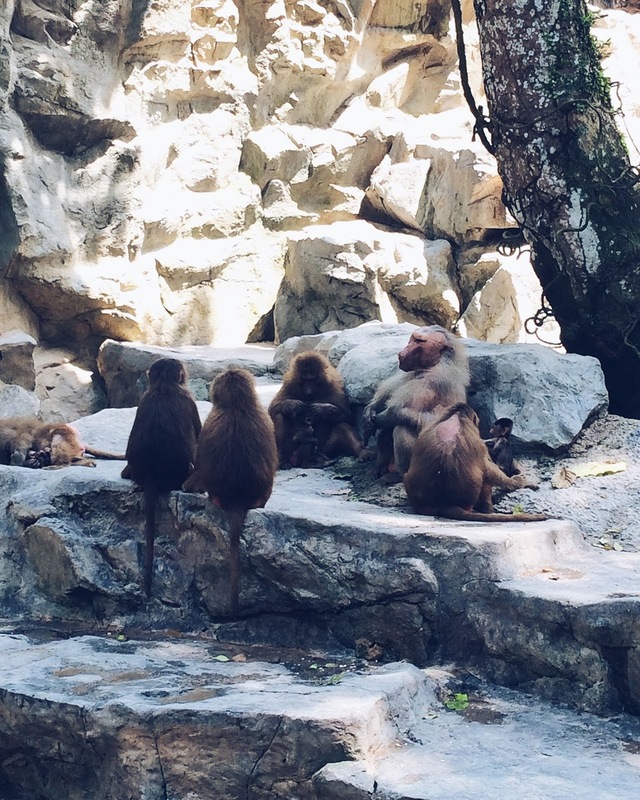 This reminded me of the time I was about 6 years old when my kindergarten brought us to the zoo for a field trip. At the same show, the host asked for a volunteer to go up on stage to carry a python (smaller than the yellow one of course) and I raised my hands so high and shouted ME ME ME through the crowd LOL. I can't remember how I got the guts to do that, I was just a little tiny girl. But anyway the host couldn't ignore me because I shot my hand up so high and was overly-enthusiastic, it would have been cruel to not let me go up on stage. I went up and carried the python on my shoulders. I remembered it feeling so heavy, and I remembered how awkward I was on stage, half regretting being so rash and overly excited that I forgot about my stage fright totally. But I was happy, and it was the kind of happy that lasted for months and years. Till today it still brings a smile to my face whenever I think about that story. Do you guys have any memories to share? 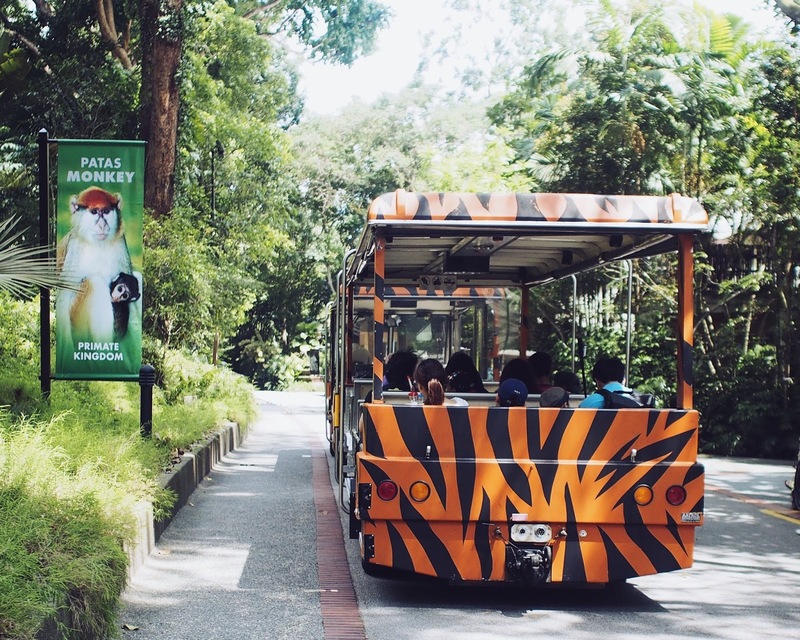 You can share your special #MyMandai Memory here and receive a $10 F&B voucher from the Wildlife Reserves Singapore. 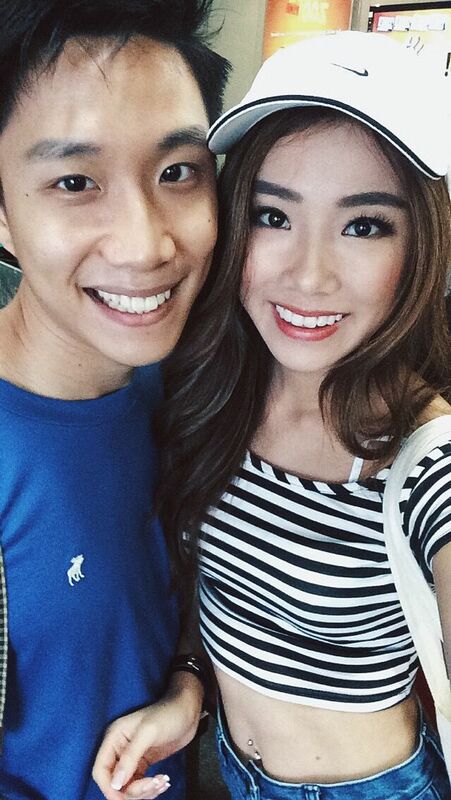 On top of that, a $1000 F&B voucher for the most memorable entry will be given out every week till 29 Feb 2016! Go check out my photos on the website too! 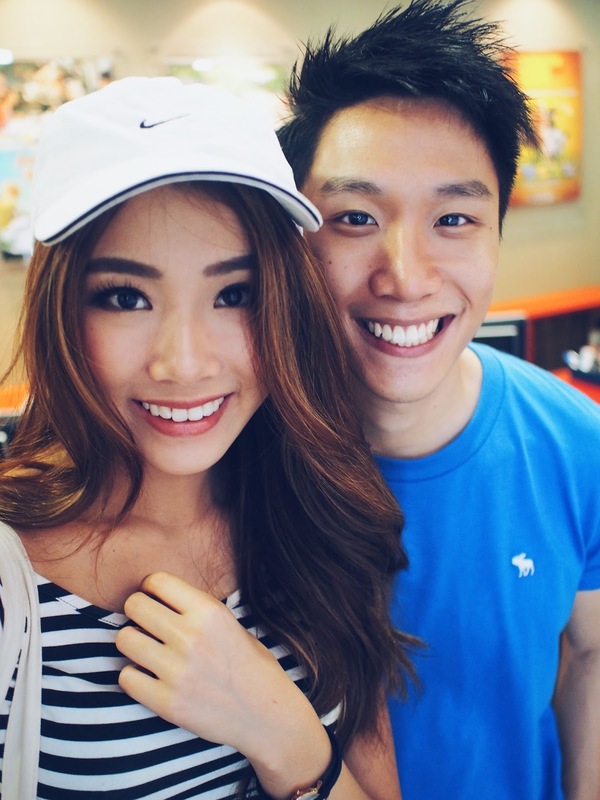 Hope you guys enjoyed this post hehe! you wear super little clothes leh how can you go out in public like that?